UNCW is committed to assisting active-duty, veterans and their dependents with regard to financial aid and veteran's benefits. UNCW is a U.S. Veteran Affairs approved educational institution. For information and to establish eligibility for the Post 9/11 and/or the Montgomery GI Bill please refer to the US Department of Veterans Affairs website. 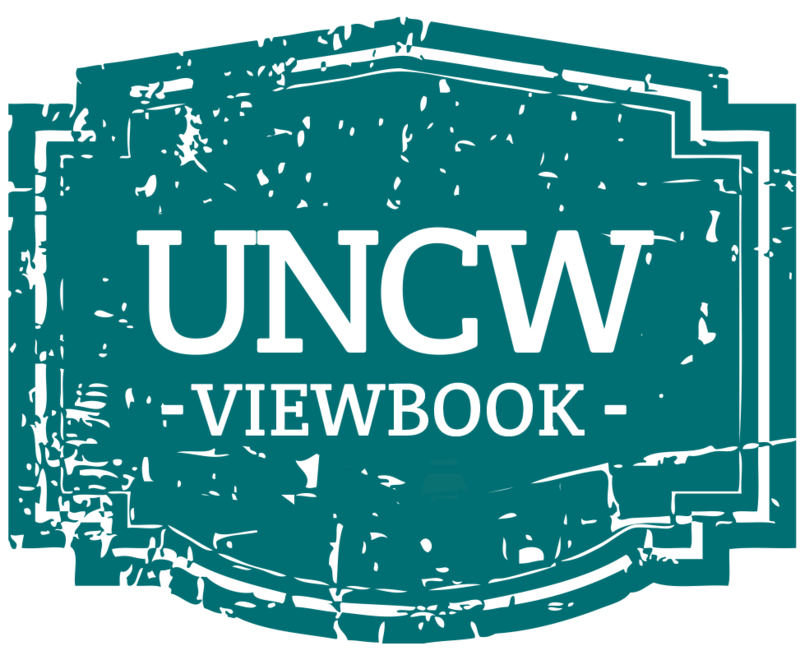 UNCW is a MyCAA approved school for military spouses who have a Bachelor's degree from a regionally-accredited institution and are seeking to be licensed to teach. For more information including eligibility requirements please visit www.militaryonesource.com. Please feel free to contact the Federal Veterans Education Benefits Counselor at 910.962.3177 or via veterans@uncw.edu. For more information on scholarships available, please see a compiled list here.